This & That Breakfast recently donated $500 to the Madison-Morgan County Boys & Girls Club. This & That owner, left from center, said her donation is in effort to continue the momentous work the Club is providing for the youth of Morgan County. This & That Breakfast is located in Eatonton, Ga. To learn more about MMCBGC visit, www.bgcncg.com/mmc or call 706-342-1117. Morgan County Boys & Girls Club volunteer Lori Hume believes in the magic that happens inside the Club. She’s been volunteering now for five months and leads EPIC Sewing, a new initiative at the Club. Hume is also an Advisory board member for MMC. Lowe said that Club members have looked forward to their sewing class each week. 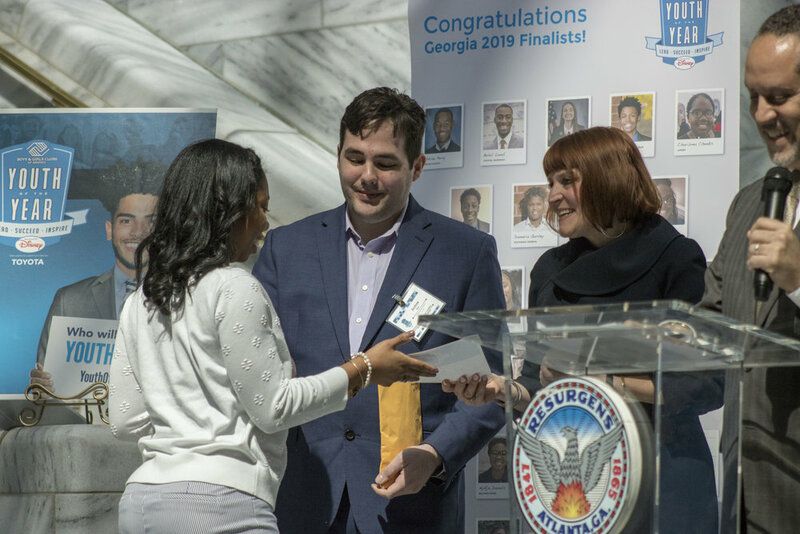 Georgia Power Gives to Madison-Morgan Youth! Madison-Morgan County Boys & Girls Clubcelebrates its members and their accomplishments. 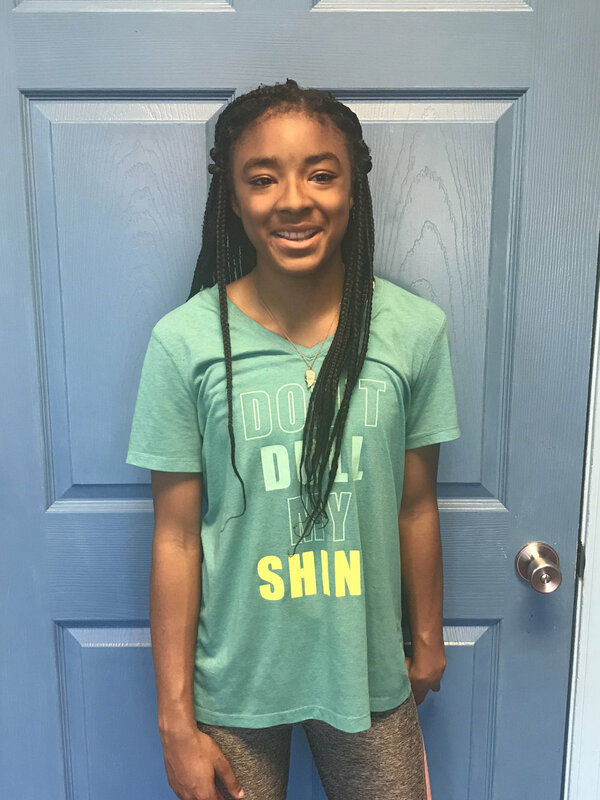 This month the Club is highlighting new member, Kemaya B.
Kemaya recently joined the Basketball league at MMBGC and has enjoyed getting to meet new friends. Karen Robertson, Senior Executive Club Director, said she’s seen Kemaya blossom since coming to the Club. For Tabitha Lowe, MMBGC Program Coordinator, watching a youth grow at the Club is a joy. Volunteer, Caitlin O., sees the intention of the MMBGC programming. To learn more about Madison-Morgan County Boys & Girls Club, visit www.bgcncg.comor call 706-342-1117. MMBGC Parent Dance Program Kicks Off! For the month of February, you might have heard the music a little bit louder than usual at the Madison-Morgan County Boys & Girls Club. To kick off Heart Healthy month, MMBGC invited Club parents in for a Dance class all month long. For Shontell W., a Club parent, the dance class was a thrill. 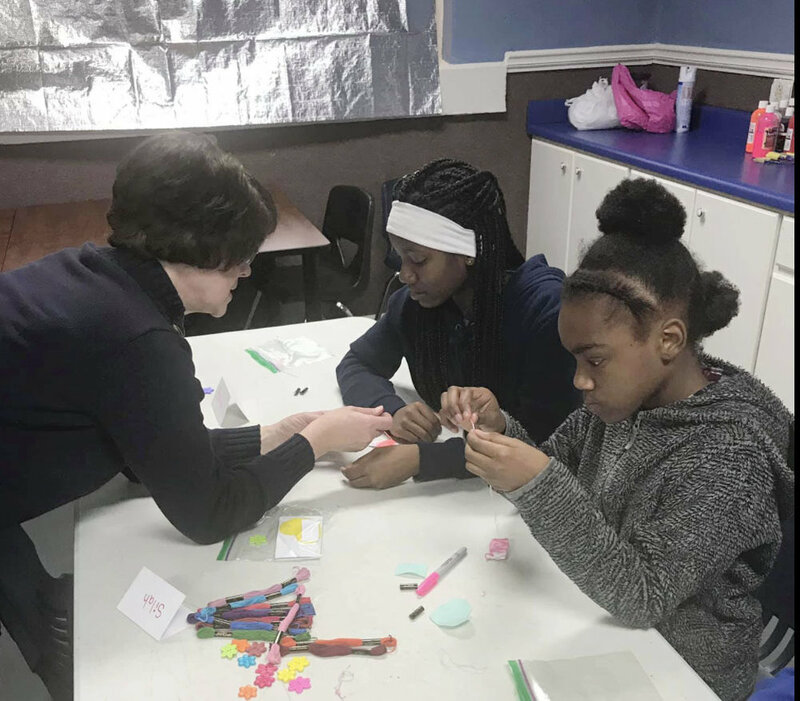 “We really wanted our parents to see first-hand the kind of bonding and learning goes on inside our Clubs by offering the experience to them,” Tabitha shared. 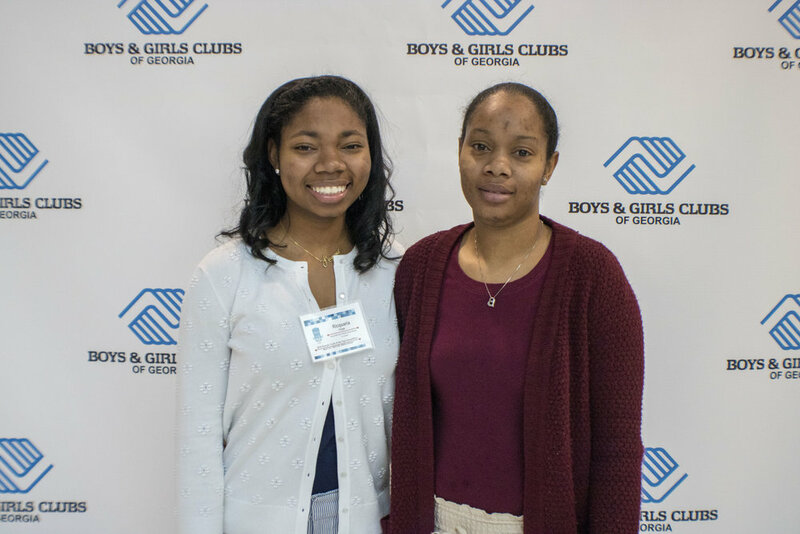 MMBGC Club Alumni: "This Club is Family to me"
For former Madison-Morgan County Boys & Girls Club member, Artelia B., coming back to volunteer at her local Club reminds her about the joys of being apart of the Boys & Girls Club movement. Tabitah Lowe, Madison-Morgan County Boys & Girls Club Program Director, said having Ms. Artelia back in the Club is a joyous sight to see. January has been an enriching month at the Club and we’re thrilled to have introduced several new programs to our Club youth. We are also looking for new and exciting ways to provide hope & opportunity to our youth in Morgan County. 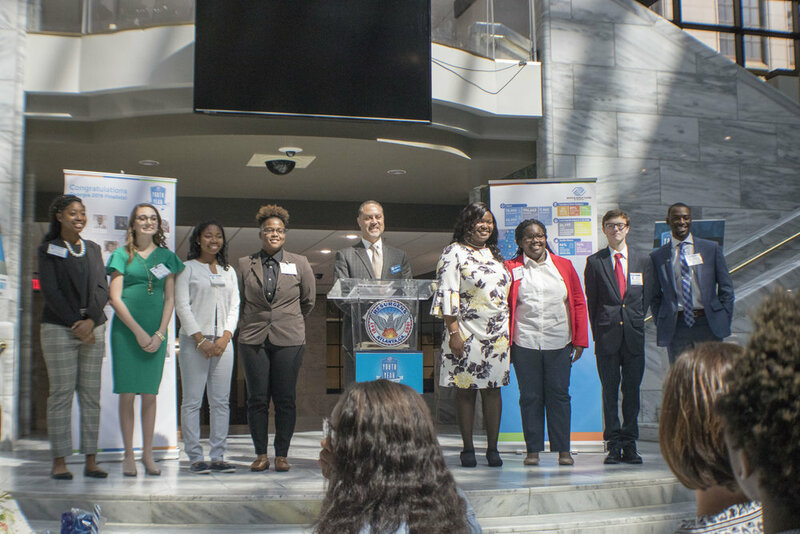 Over the course of this year, you’ll be able to read about these programs and hear from our youth on the impact their making here in our Movement Newsletter. Be sure to stay plugged into our Facebook as we post the daily on-goings of our Club life. 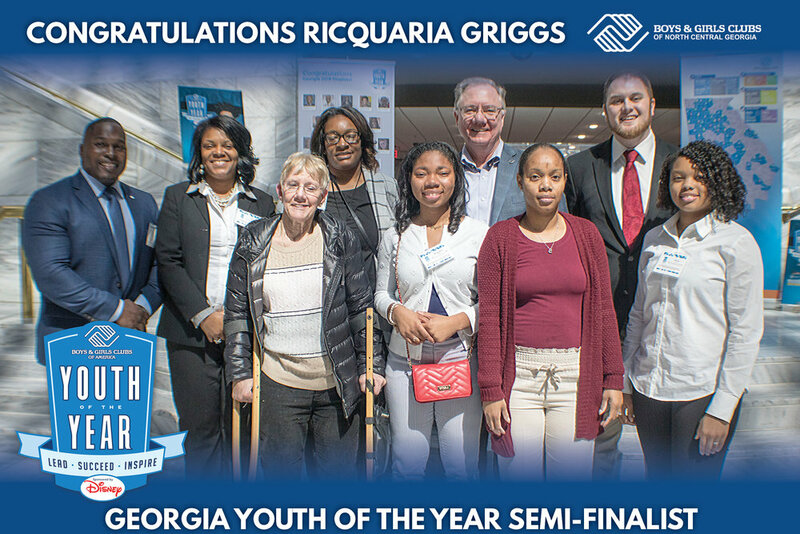 As always we are so grateful to the wonderful community support we receive to continue our mission of enabling all youth to have the tools to become productive adults. A special thank you for Dr. Jep Paschal of Paschal Orthodontics for his $10,000 gift to our Club. 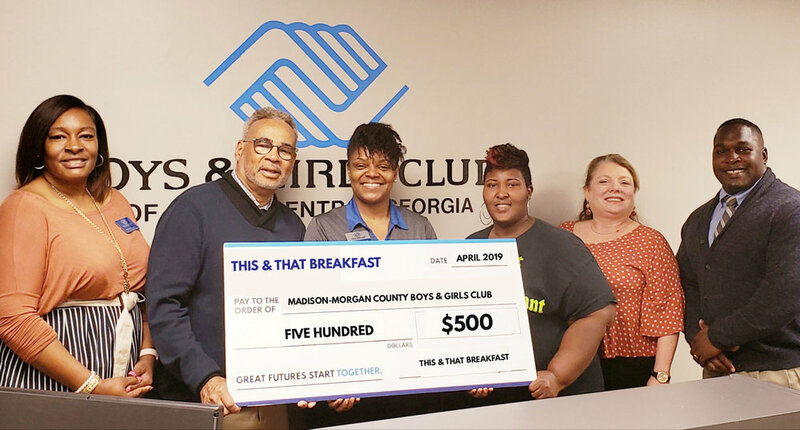 For Madison-Morgan Boys & Girls Club members being named Club Member of the Month is a big deal - it’s highlighting those Club members growth and leadership skills within the Club. Dr. Jep Paschal believes in community giving and because of this he believes in giving toward life-change work happening within the Madison-Morgan County Boys & Girls Club. It’s been Dr. Jep Paschal commitment to give each year toward Club and this year is no different. 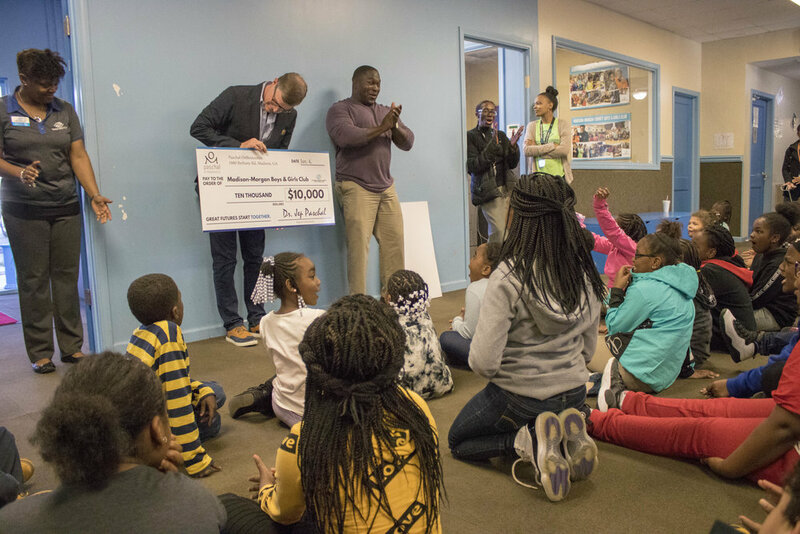 He recently visited the Club with a $10,000 check and was met with cheers from Club youth. During his visit Dr. Paschal spoke to Club youth about the importance and power of learning. 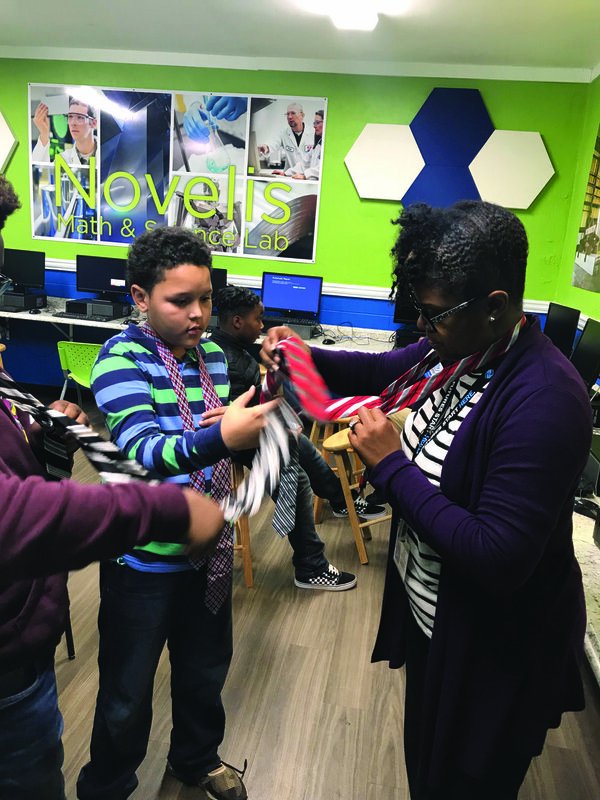 “You truly never stop learning,” he shared echoing that the Club provides them a place to practice their learning skills and how to become productive adults. It’s the youth themselves that pull on the heartstrings of Dr. Paschal for his continued involvement – for him, it’s a no brainer. To learn more about Dr. Jep Paschal and Paschal Orthodontics, visit www.paschalorthodontics.com. To learn more about the Madison-Morgan County Boys & Girls Club, visit MMCBGC Club page or call 706-342-1117. Connie Byrans received the Lifetime Movement Award at BGCNCG annual Doors to Great Futures Donor, Volunteer and Youth of the Year Awards! Coldwell Banker recently donated the 2018 proceeds from the Rutledge Summer Concert Series to the Madison-Morgan County Boys & Girls Club. MMCBGC holds a Family Fall Festival! Dancing with the Madison Stars Snapshots! Snapshots from Dancing with the Madison Stars 2018! Dancing with Madison Stars brought an extra glow to Madison recently for its MMBGC youth! Read all about the night and the impact here.